So this is part two of my securing XenApp enviroment, this time I’ve moved my focus to Storefront. Now how does Storefront need to be secured ? 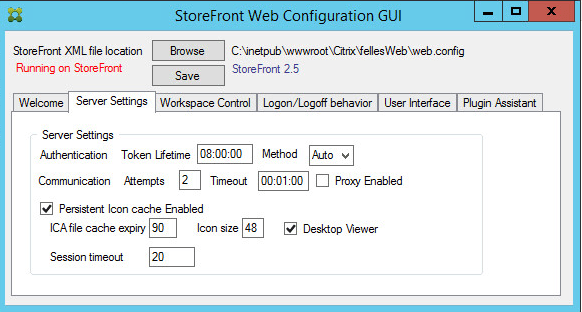 In most cases, Storefront is the aggregator that allows clients to connect to a citrix infrastructure. Im most cases the Storefront is located on the internal network and the Netscaler is placed in DMZ. Even if Storefront is located on the internal network and the firewall and Netscaler does alot of the security work, there are still things that need to be take care of on the Storefront. In many cases many users also connect to the Storefront directly if they are connected to the internal network. Then they are just bypassing the Netscaler. But since Storefront is a Windows Server there are alot of things to think about. 1: Setting up a base URL with a HTTPS certificate (if you are using a internal signed certificate make sure that you have a proper set up Root CA which in most cases should be offline. Or that you have a public signed third party CA. Which also in many cases is useful because if users are connecting directly to Storefront their computers might not regonize the internally signed CA. 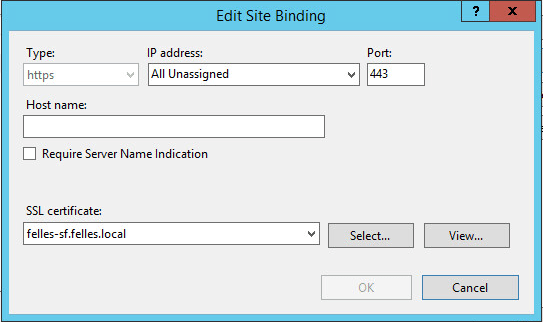 2: Remove the HTTP binding on the IIS site. To avoid HTTP requests. 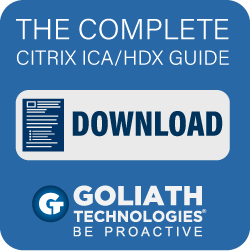 4: Force ICA connections to go trough Netscaler using Optimal Gateway feature of Storefront –> http://support.citrix.com/article/CTX200129 using this option will also allow you to use Insight to monitor clients connection to Citrix as well, and depending on the Netscaler version give you some historical data. 7: Windows updated! and Antivirus software running (Note that having Windows updated, having some sort of antivirus running with limited access to the server) also let the Windows Firewall keep runnign and only open the necessery ports to allow communication with AD, Delivery Controllers and with Netscaler. 10: Use a tool like Operations Manager with for instance ComTrade to monitor the Storefront Instances. 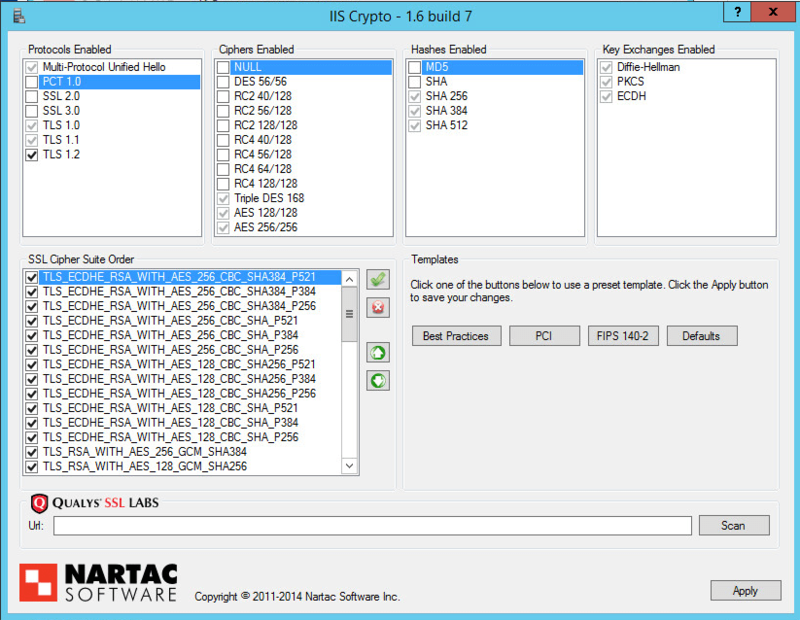 Or just the IIS management pack for IIS, this gives some good insight on how the IIS server is operating. 11: Make sure that full logging is enabled on the IIS server site. 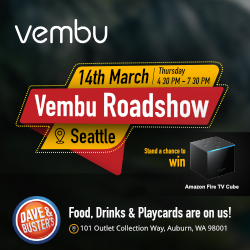 Stay tuned for more, next part is the delivery controllers and the VDA agents.